❤ Hyper Blossom! ❤. 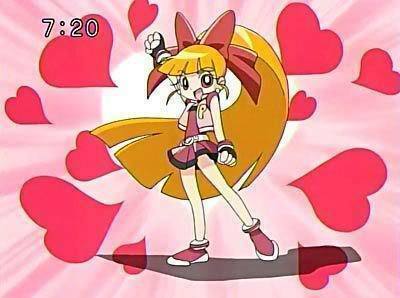 ❤ Me,Akatsutsumi Momoko..*Giggles* All transformed into Hyper Blossom! ❤. Wallpaper and background images in the powerpuff girls Z club tagged: powerpuff girls z blossom momoko. You're my FAVORITE, Blossom! This is your 1st transformation.